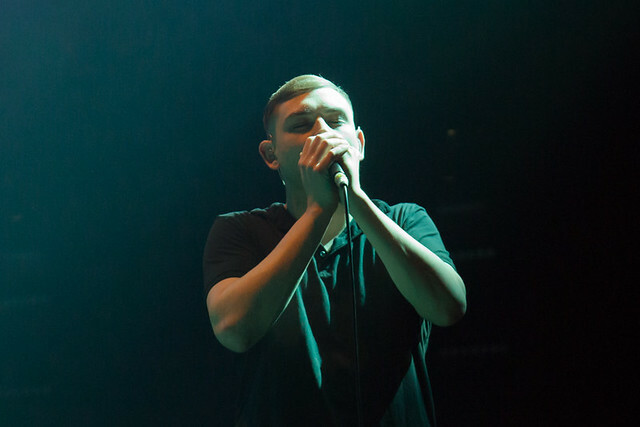 Posted on 11/06/2018 by paivi	in Live Review and tagged folk, Scotland, shoegaze, The Twilight Sad, U Street Music Hall. 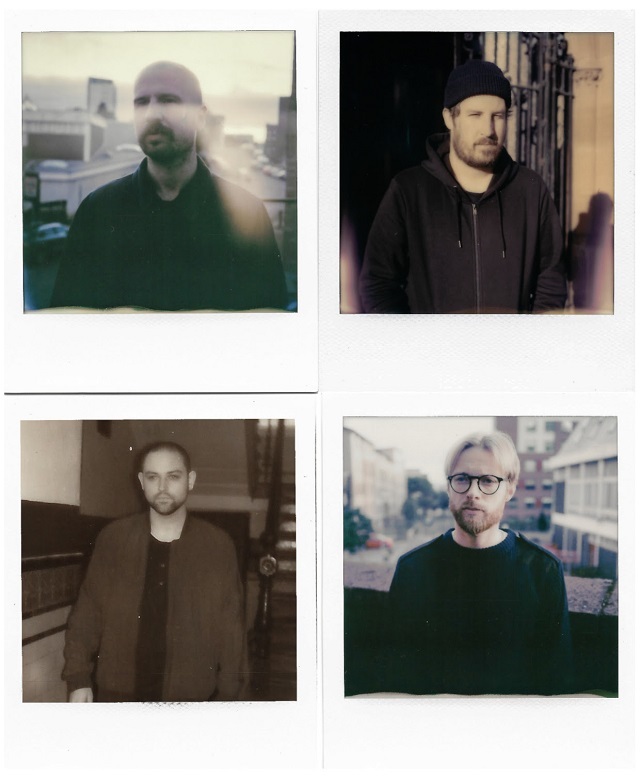 The Twilight Sad will release It Won’t Be Like This All the Time, the band’s fifth studio album, in January via Rock Action Records. 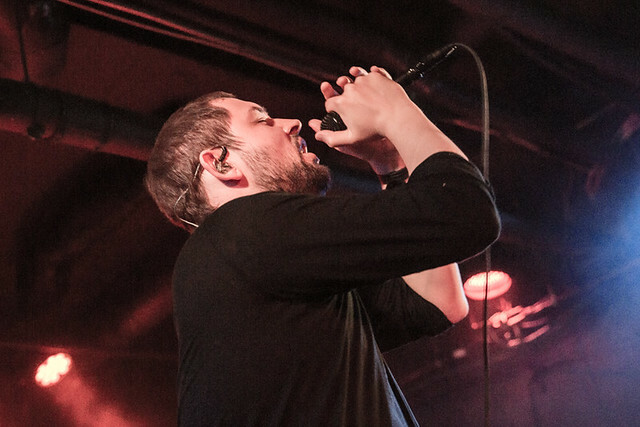 Although the new album is not yet commercially available, the Scots dropped by U Street Music Hall to play a few new songs on Saturday, and Paivi shot the show. Posted on 12/08/2016 by paivi	in Live Review and tagged London, post-punk, shoegaze, The Cure, The Twilight Sad, Wembley.